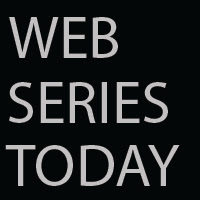 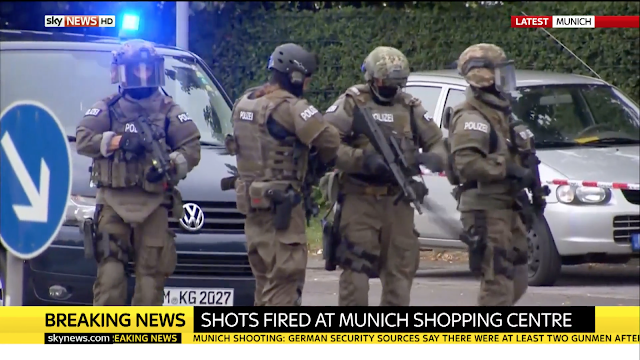 Web Series Today: LIVE: Several dead in shooting at Munich shopping center. 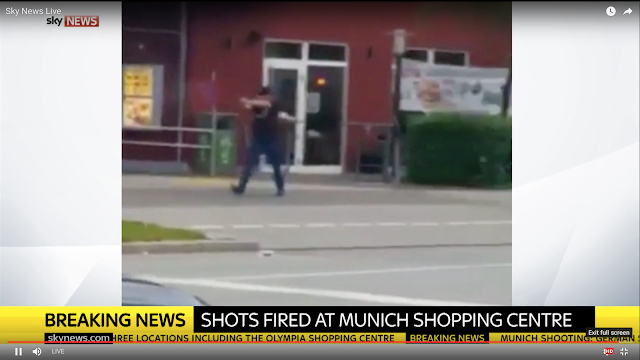 LIVE: Several dead in shooting at Munich shopping center. Several dead in shooting at Munich shopping center.